Rascoe Hunt, Tim Nolte, Murray Ross, Mike Rowe, Lynn Shell and Bob Yinger. 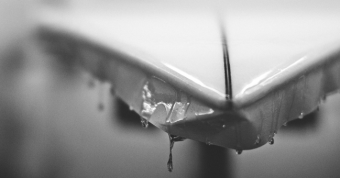 Shapers will have some of their boards on display and will be ready to answer all your surf questions. Grab a friend and meet them from 1pm-3pm, April 13th 2019. This year we will be supporting former pro longboard surfer and long time Outer Banks surfboard builder Jesse Fernandez. In August 2018, Jesse was diagnosed with Stage 4 Metastatic Kidney Cancer. 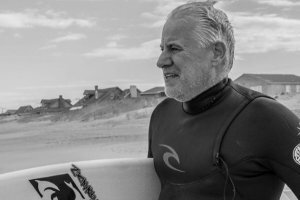 In February 2019 a Go Fund Me was started with an amazing response by the local and surf community at large. the proceeds going to support Jesse. $50 or more donation will get you one chance to win one of the surfboards listed above. If you would like multiple chances please donate $50 or more separately for each. Tickets are limited to 100 and the winner will be announced May 5th.